Despite widespread acceptance regarding the value of city parks we have surprisingly few ways to measure their individual and collective success. 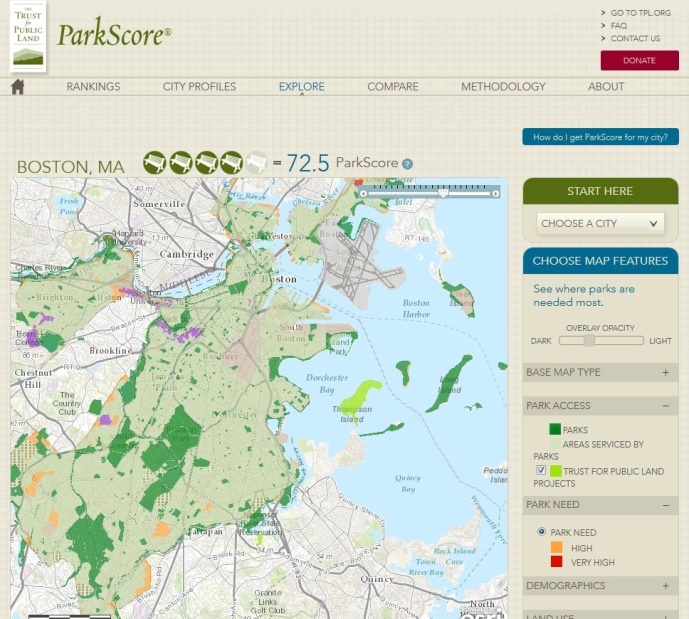 The Trust for Public Land’s ParkScore Index is one tool that measures how well the 75 largest cities are doing meeting their park needs. The City Parks Project’s green access and equity maps for Los Angeles also look to capture equitable access to parks. These and other efforts are finding ways to measure access and in some cases, investment, to help guide city spending. But equity is more than access and even more than spending. 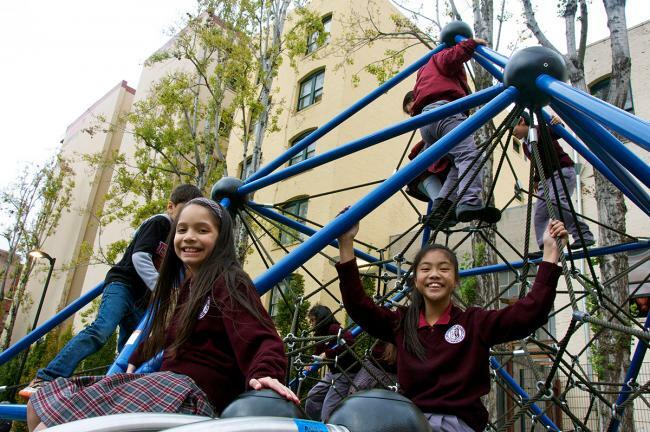 At a time when cities are looking for new models for operating their parks more equitably and more efficiently, more effective tools and data are needed to make the case for strategic investment. In particular, making the case for equity is important since new strategies are often employed in those neighborhoods where there is a strong voice, potential partners and a perceived greater chance of success, leaving neighborhoods that lack resources – and clout – behind. I recently caught up with Mickey Fearn, City Parks Alliance Board member and Professor of Practice, North Carolina State University, College of Parks, Recreation and Tourism Management, for his thoughts on what is happening in cities regarding efforts to create more equitable access to parks and good park experiences for users. He reminded me that while city park departments face budget challenges that limit investment in both new and existing parks, they also face park usership challenges, straining to serve current residents as well as new immigrant populations who have their own – and new – ideas about the value of parks and recreation and how they want to use parks. Fearn has spoken before about the need for park departments to work more diligently to connect to underserved communities, saying, “…for decades the leadership of parks and recreation agencies has asserted that lack of money, transportation, equipment and awareness are to blame in not reaching a more diverse and equitable park usership. But ethnicity, culture, and socioeconomics must also be considered in getting to the complex causes of this challenge.” For sure, the parks challenges we face will require both internal changes in departments as well as external solutions. Equity for parks can mean a number of different things. There’s a lot of talk these days about park equity in terms of access – how far are city residents from a park and how many barriers exist for them in getting there. Park equity can also be viewed in terms of spending – on capital investment and maintenance to make a park safe and beautiful. But maybe more important is a look at park equity in terms of the programs, services and learning opportunities available in a park – what’s happening in a park that makes people want to go there at all? Understanding where a city ranks on any of these measures requires a deeper research dive than what most cities are doing and a few cities around the country are starting to make park equity, in all its forms, a priority. Starting with data gathering and new kinds of analysis to help them understand their city better their goal is to develop new policies that will ensure that funding and partnership resources get to where they are needed most. 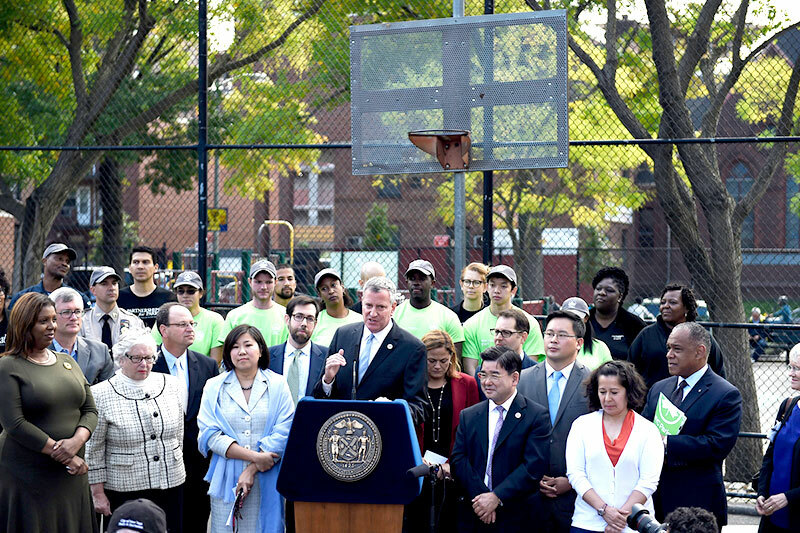 The Community Parks Initiative in New York, a $130 million investment to re-create 35 parks in communities with the greatest need, is relying on the analysis of 20 years of data to identify parks with less than $250,000 of capital investment. They reviewed inspection data, maintenance and operations reports, consulted with field staff and performed detailed, on-the-ground surveys of more than a hundred parks to determine where and how to target their resources. 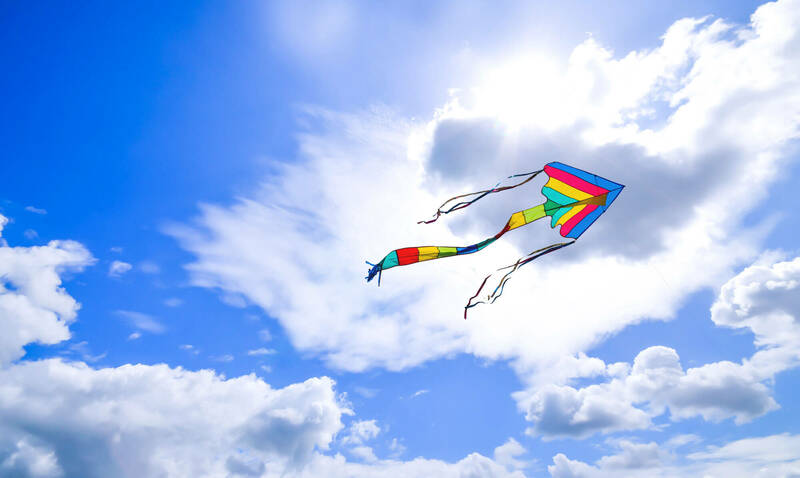 Both cities are also mindful that in many neighborhoods where high-quality parks and playgrounds could make the greatest difference for kids there are no community advocates, park advisory councils or other local leadership to be advocates for parks. The Chicago Park District records, for example, show an advisory council in only a third of city parks. 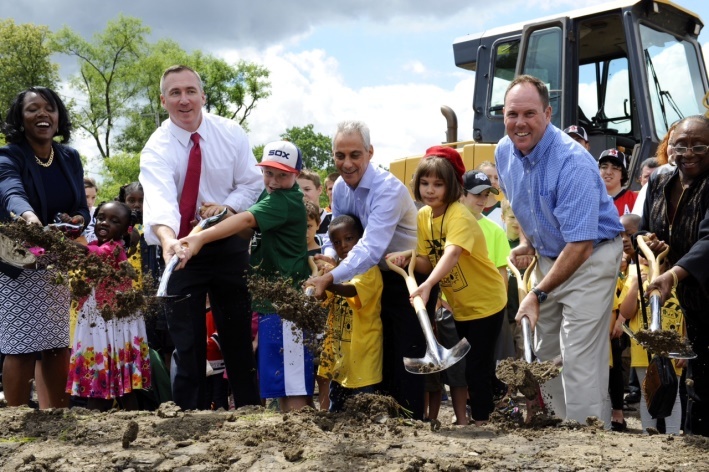 In these neighborhoods it will take more than capital resources to make a difference. Fearn believes that it will take a better understanding of their needs and values – and finding ways that parks can connect to that. “Yes, we have park deserts – more money being invested in middle class neighborhoods than poorer neighborhoods,” says Fearn. “It’s not easy to reach residents in poorer neighborhoods. Fearn believes that equity is less about just offering the usual set of services and more about engaging with residents to identify what their needs are. 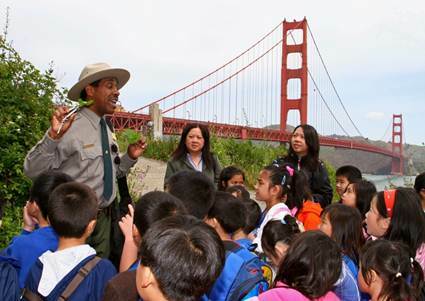 In a lot of cities, park programs and services are results of the skill of the director – e.g., physical training, sports, art – but the surrounding neighborhood interests aren’t always a match for those programs. When community centers show under-utilization it may be time to let community organizations who understand their neighborhoods help to make decisions about programs and services. Fearn sees this ‘changing of the guard’ as an opportunity to achieve racial equity – compliance and having the right mix of employees – as well as park equity by bringing in divergent thought with a next generation who understands the power of parks beyond just recreation – in creating civility, job opportunity and stronger communities. If our parks and park programs aren’t reaching those who need them – either because they are not physically accessible or they are not safe or their programs are too euro-centric for new immigrant populations, where does that leave us? Looking closely at what just a few cities are up to appears to leave us back at square one: listening and engaging. In my next blog I’ll talk to city park professionals in Portland, Oregon and Minneapolis, Minnesota – two cities who have hired and dedicated new staff to focus on equity and engagement and who are doing the research to make their case. Their efforts show both the dearth of data most cities have about their parks and park users, and the opportunities and revelations for fairer park spending and increased usership when a better understanding is had. These are two of a growing number of cities who believe that the first step toward gaining fairness in park access, services and programs must begin with a look the role that city parks departments can play in raising the profile of this complex problem.